Passfield handles all the peculiarities of horticultural purchasing such as scheduled deliveries, different delivery locations, partial deliveries, multiple currencies, multiple pack types and more. But it also goes much further. For example, you can generate a 'wanted list' of stock and use it to solicit quotations and create purchase orders. This list can be generated from sales orders for which plant stock was not available, as well as to provide consumable stock to cover future plant production plans. In both cases, the purchased stock is automatically allocated as it arrives. If you are working as a marketing office as an agent for other nurseries, you can generate a periodic purchase order to each nursery, to cover all the stock you have sold for that period. Marketing levies, packing charges, transport etc can be defined for each nursery, and the charge against sales is automatically calculated and invoiced. If you plan your production in advance, purchase orders can be generated directly from the planned stock batches, using the dates from your plan. The system handles situations where the purchase quantity does not match the planned production quantity, as when 3 cuttings are used per pot, or several seeds per plant, or there are varying germination rates. 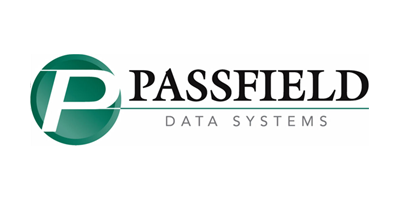 No reviews were found for Passfield - Purchasing Software. Be the first to review!